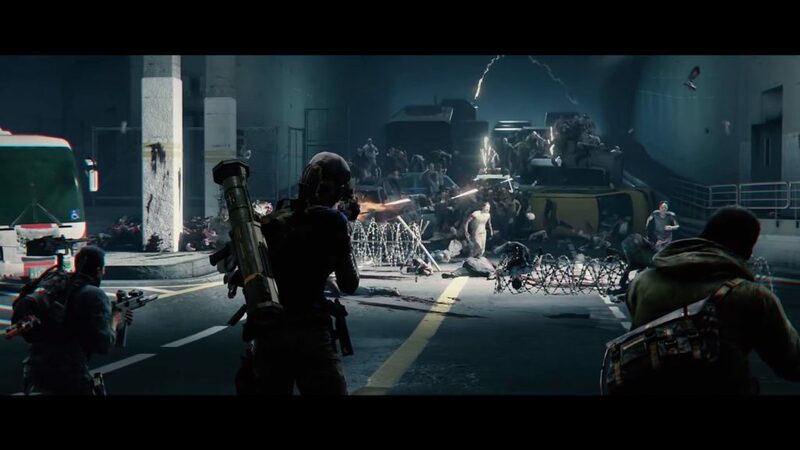 World War Z Gets a Launch Trailer! 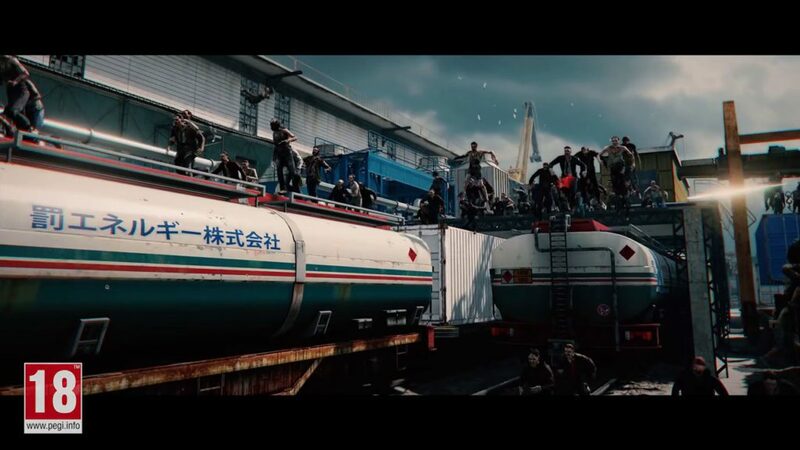 World War Z is nearing its release date so here is the launch trailer for everyone to see! 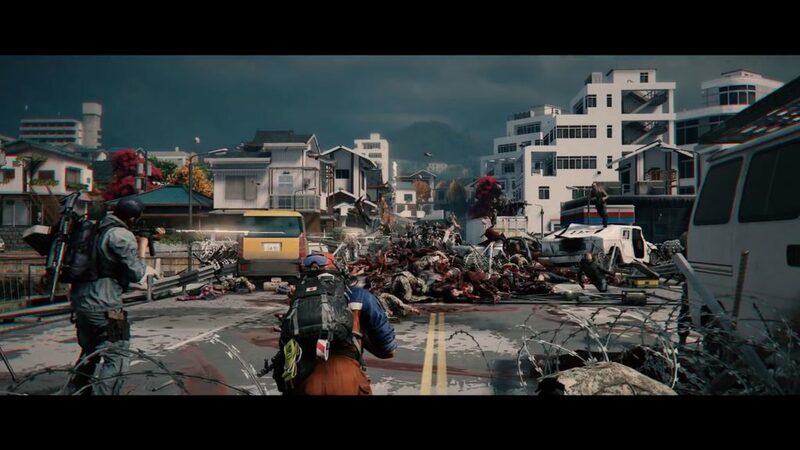 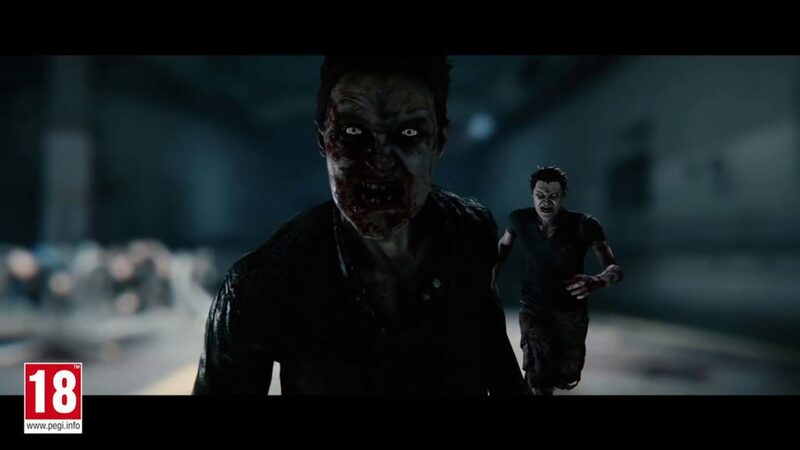 Saber Interactive and Focus Home Interactive has revealed the launch trailer for their upcoming zombie game, World War Z. 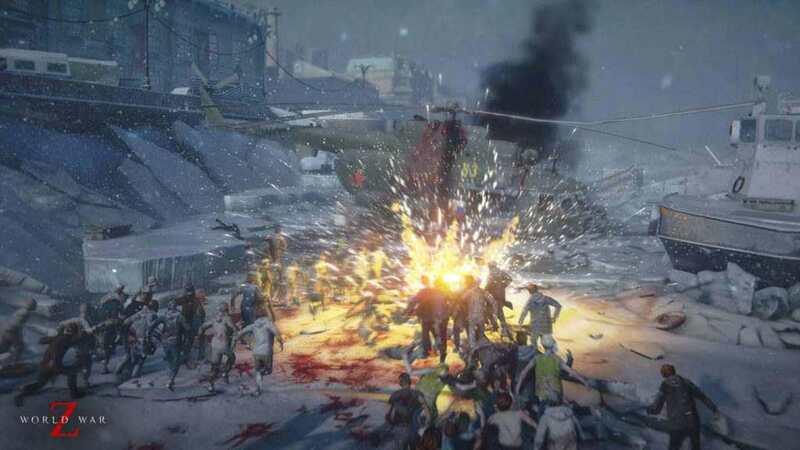 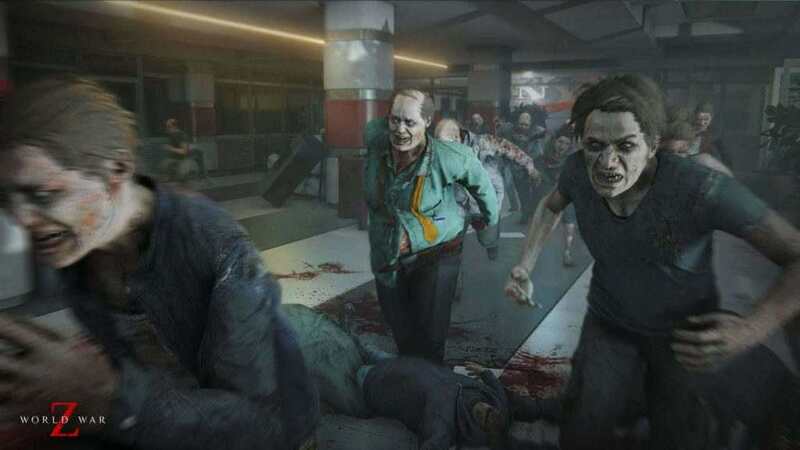 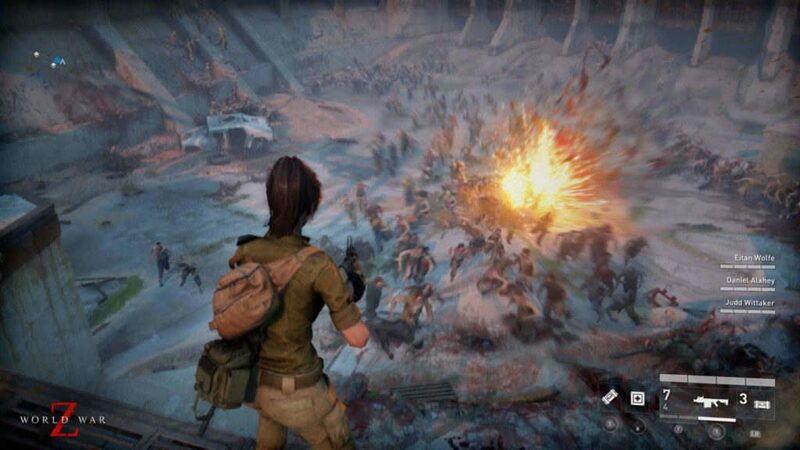 World War Z is an intense four-player co-op zombie game, which is powered by Saber’s dynamic Swarm Engine that unleashes waves of zombies to the player. 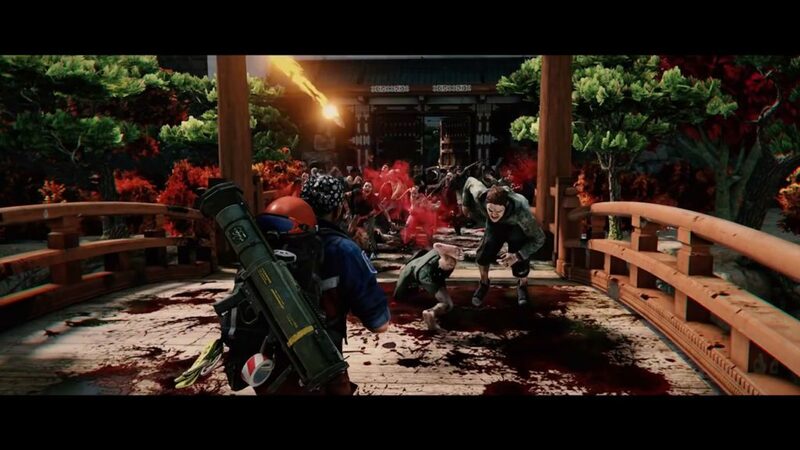 Players can choose from six classes, which is distinct and various weapons that the players can choose to defeat the impending zombie wave. 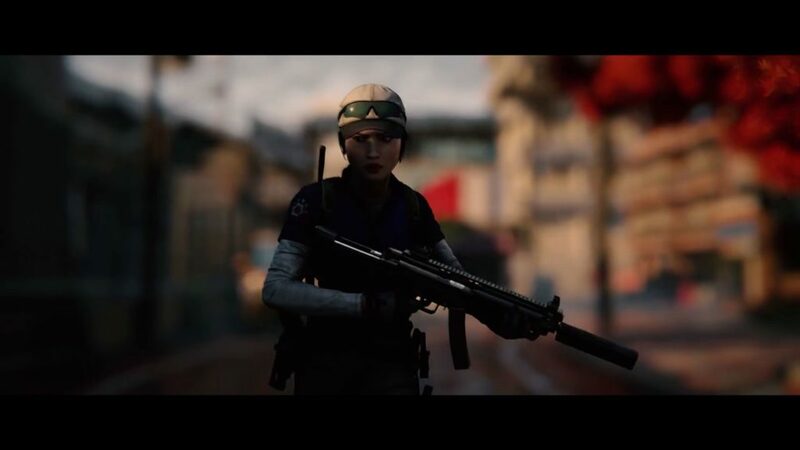 The campaign missions are set around the world, such as New York, Jerusalem, Moscow, and Tokyo. 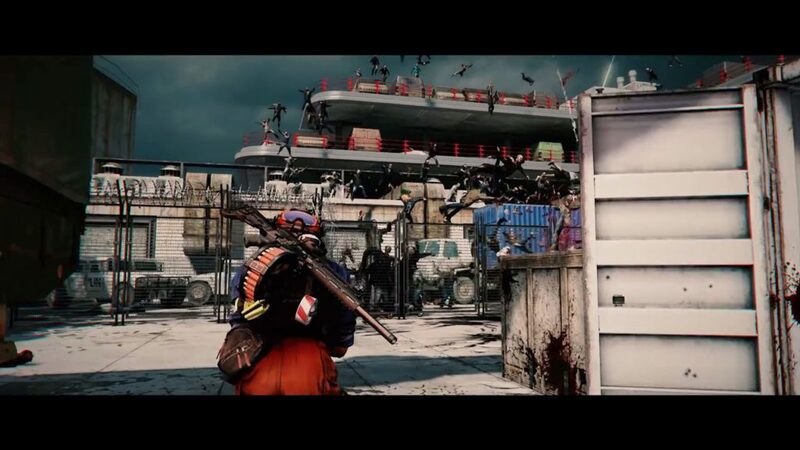 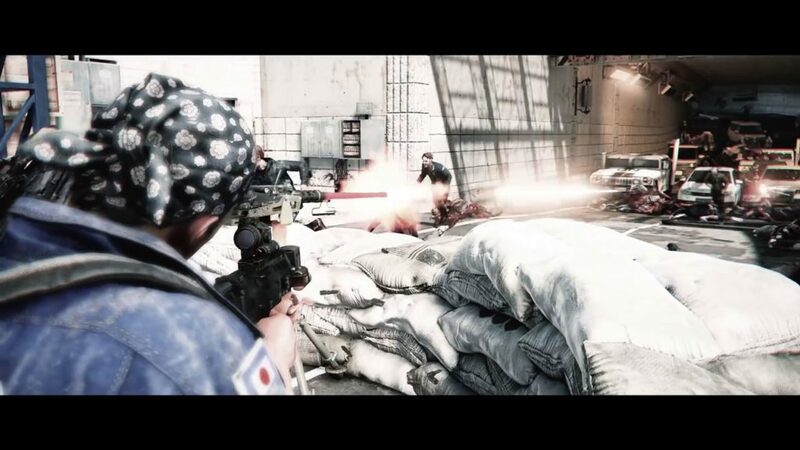 Players can also play against other players with the Players vs. Players vs. Zombies multiplayer mode, which adds to the flavor of World War Z. 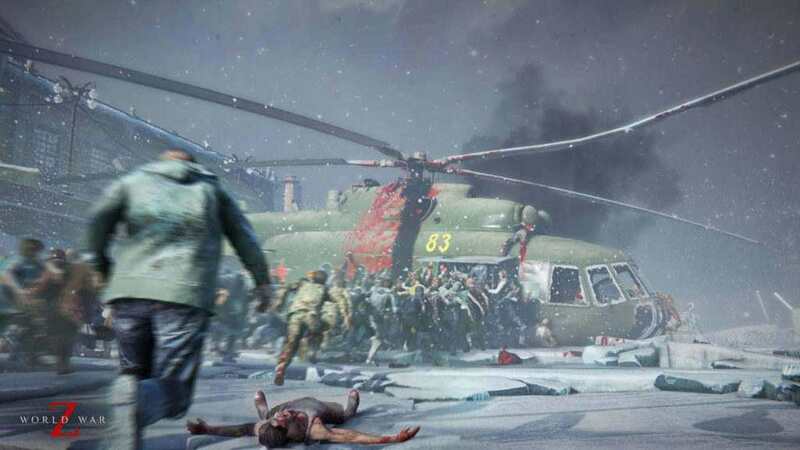 World War Z launches on April 16, 2019 for PlayStation 4, Xbox One, and PC. 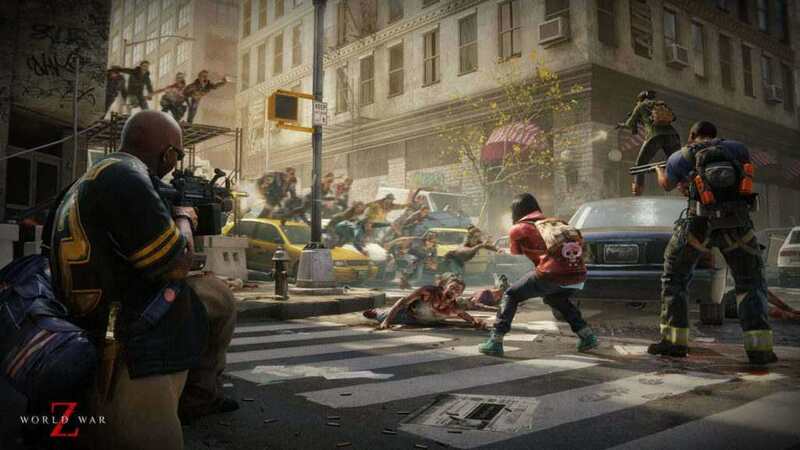 Buy World War Z now on PC. 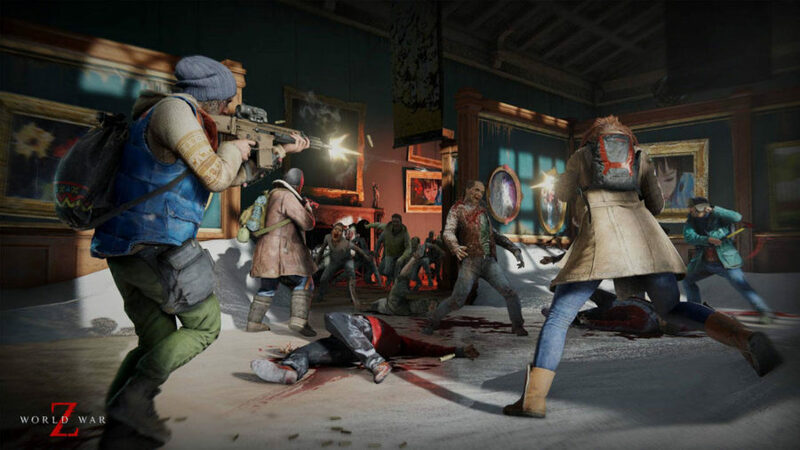 For console players, you may buy it here.